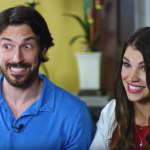 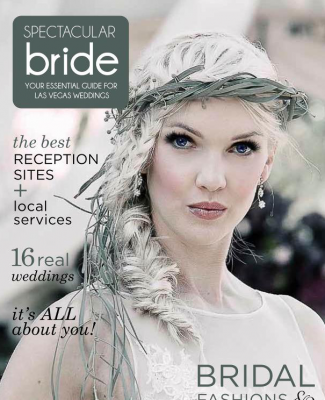 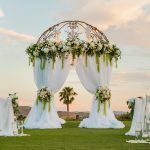 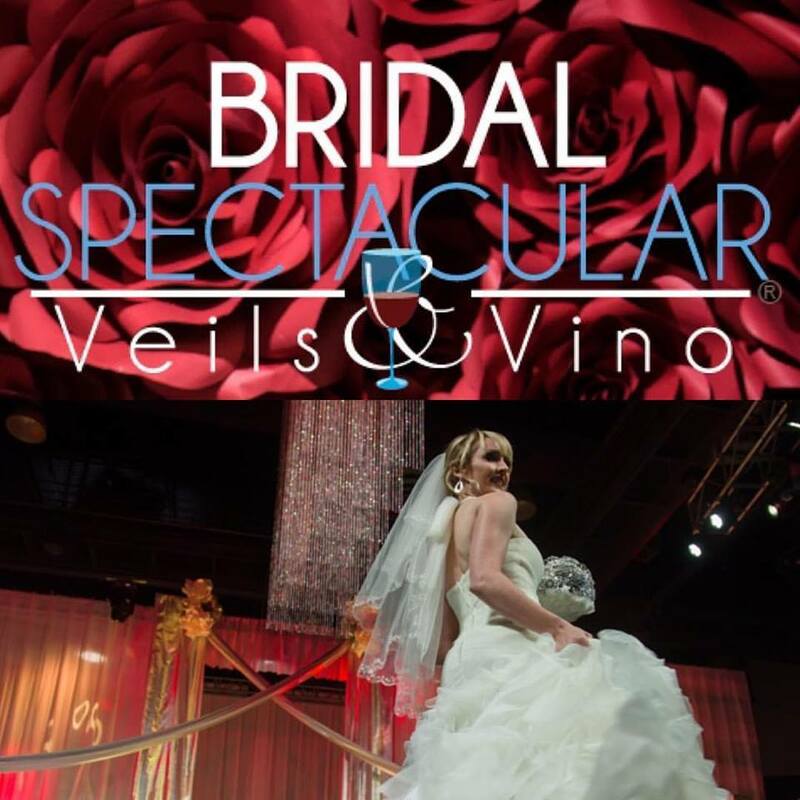 Spectacular Bride features wedding fashion captured M Place Productions. 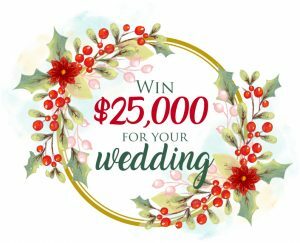 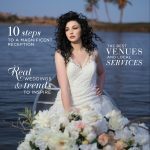 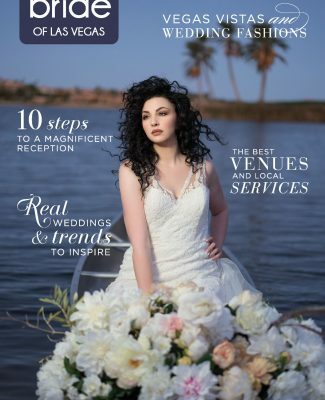 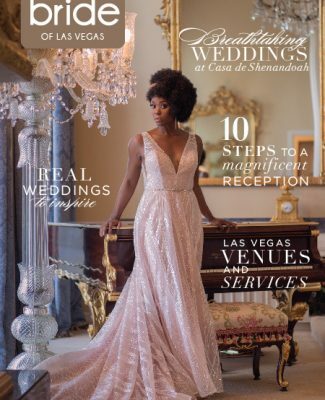 Whimsical, regal, and romantic — if these are the words you want to describe your wedding then you have found the perfect bridal styles here (also showcased in the winter edition of Spectacular Bride Magazine)! 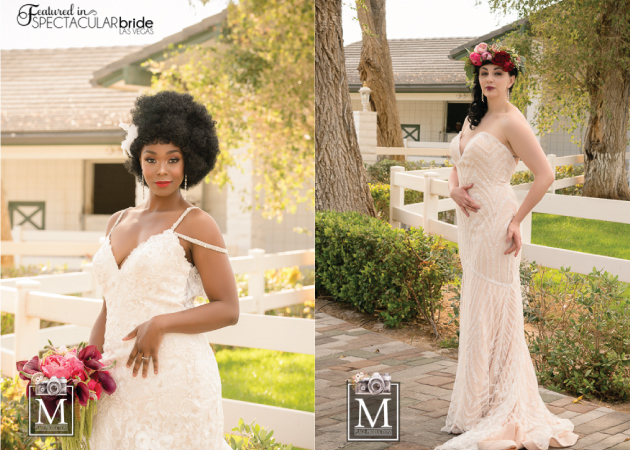 As captured by M Place Productions, our first bride Jessica features a stunning pseudo cold-shoulder ball gown with intricate floral lace detail and a stately train. 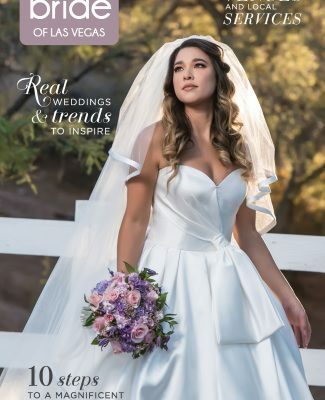 Next, our lovely bride Zelda is wearing a strapless trumpet gown complete with beautiful beadwork and a captivating floral crown. 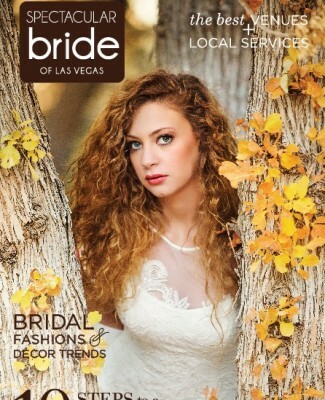 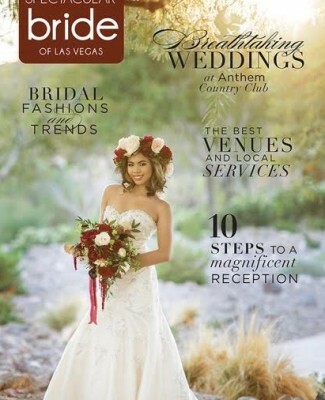 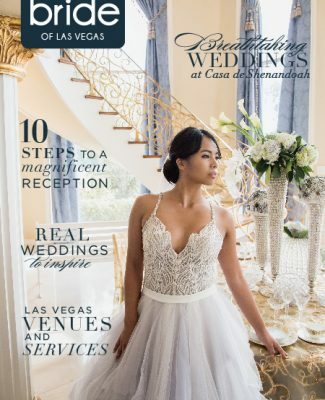 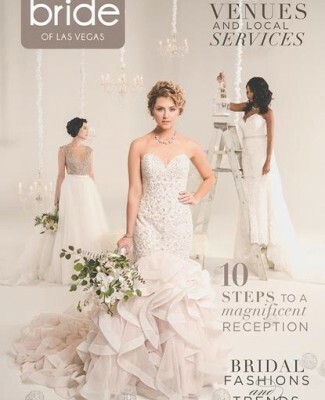 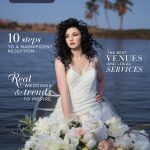 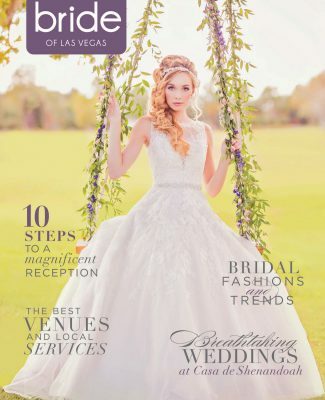 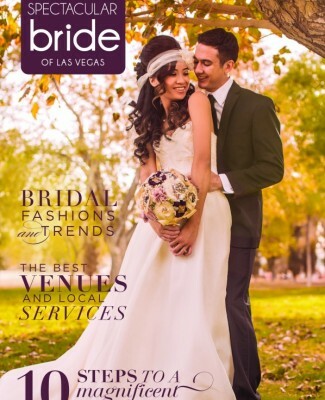 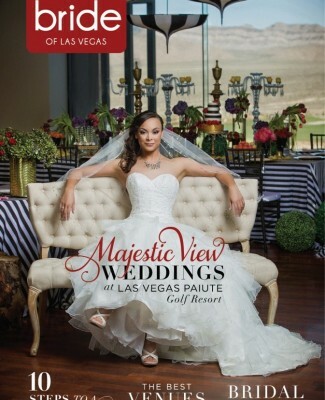 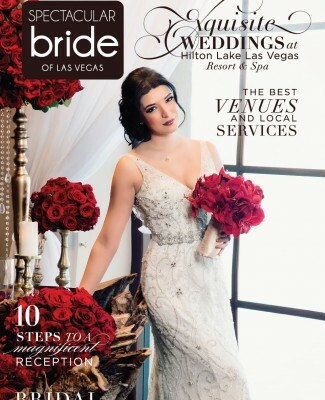 Makeup in the 702 created each bride’s stunning updos and makeup while Silhouette Bridal provided their breathtaking wedding dresses. 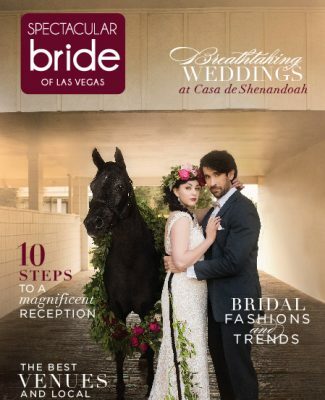 Meanwhile, no equestrian wedding is complete without these striking wedding companions who are happily adorned with regal floral garlands — enjoy! 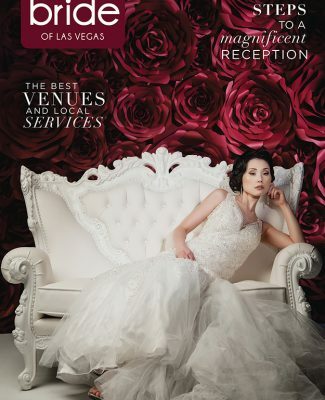 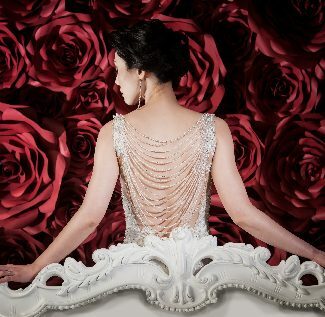 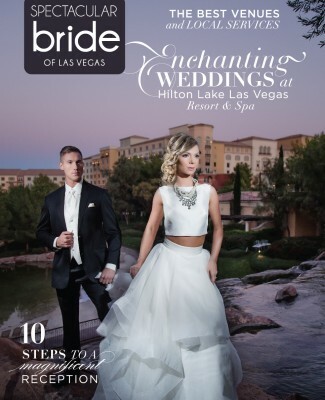 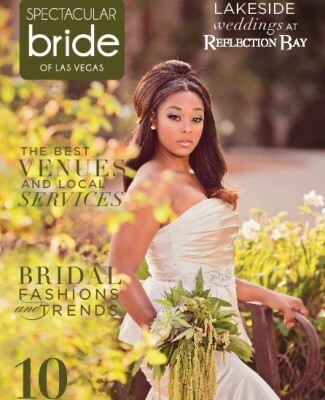 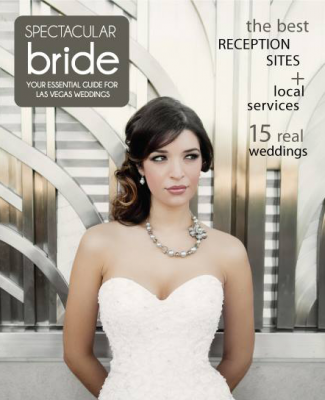 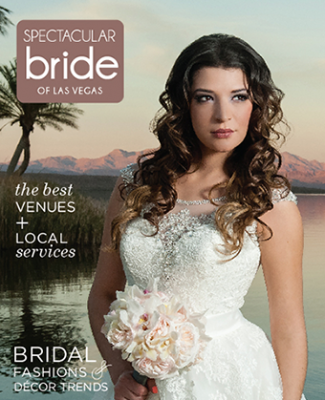 « Save the Date for the January Bridal Spectacular Show at The Rio All-Suite Hotel!